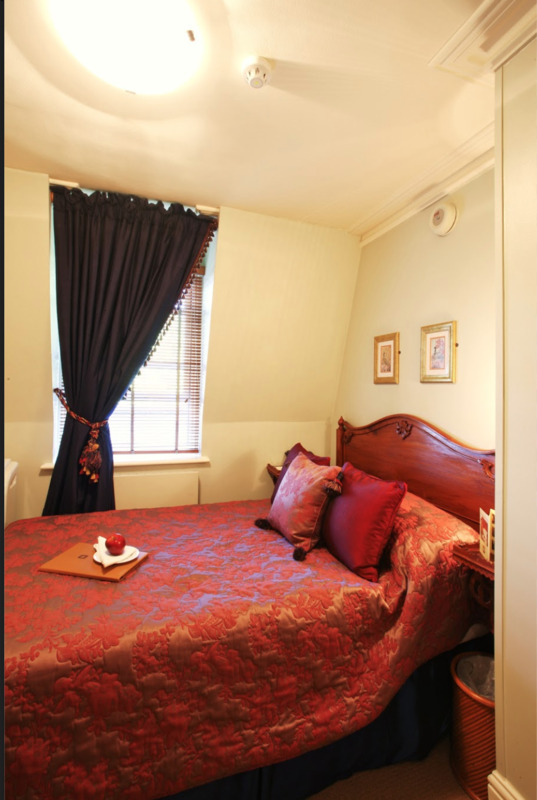 Our small double hotel rooms at Twenty Nevern Square Hotel are ideal for single occupancy, however they can also accommodate two guests. 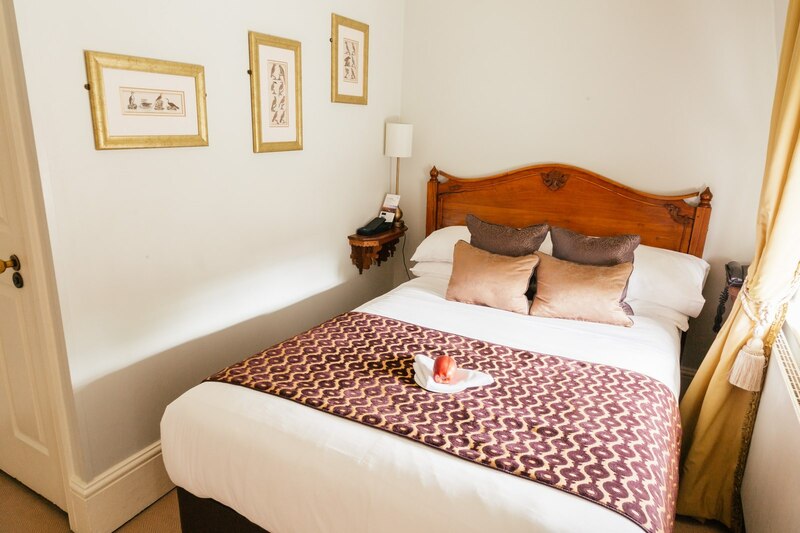 Perfect for explorers on a budget looking for hotels near Earl's Court, Chelsea, Kensington and attractions such as the Victoria and Albert Museum. 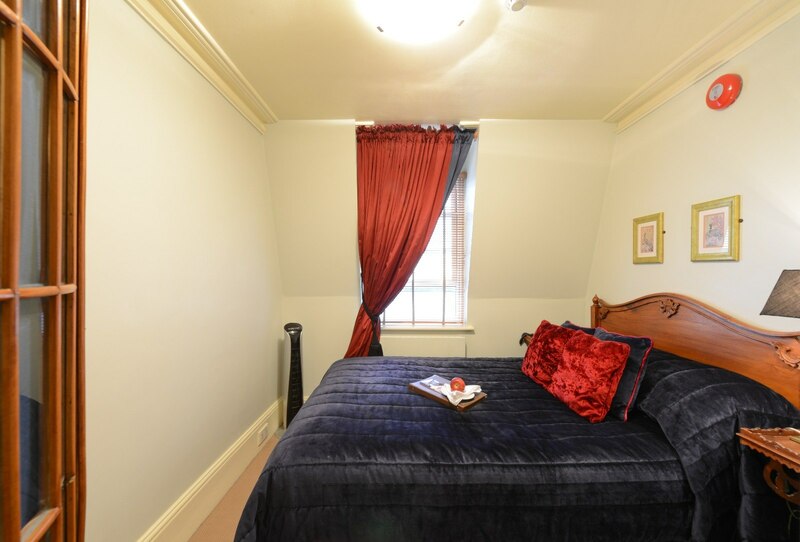 Exquisitely furnished in silk and velvet with TV and tea/coffee making facilities neatly concealed within the individually-crafted armoire, these rooms provide a delightful if compact retreat. 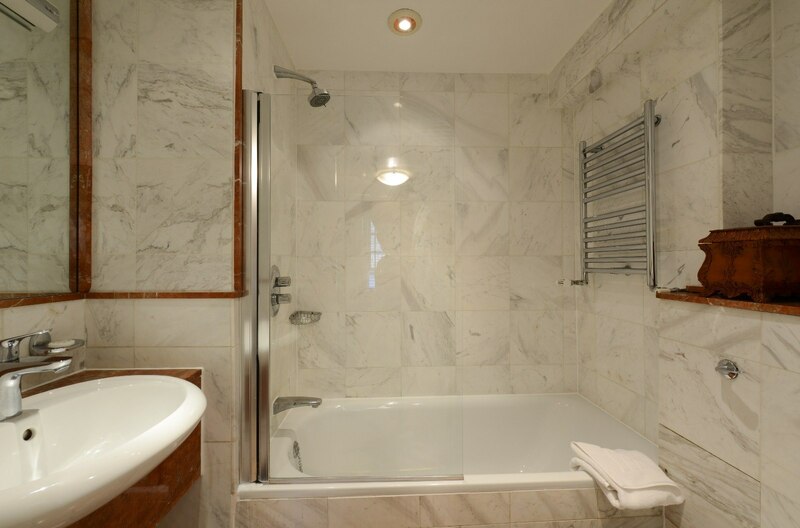 Bathrooms feature white floor-to-ceiling marble, fluffy cotton towels and exclusive toiletries. 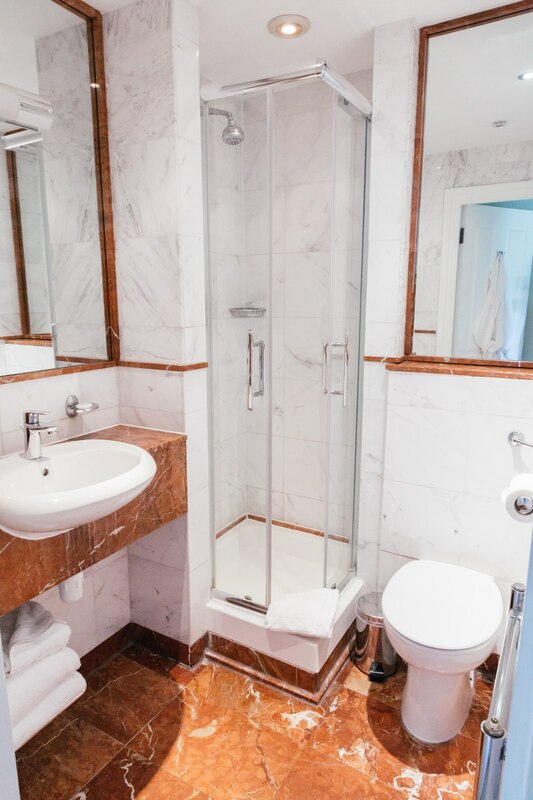 Most rooms are located on the top floor and all measure at least 7.5 square meters. 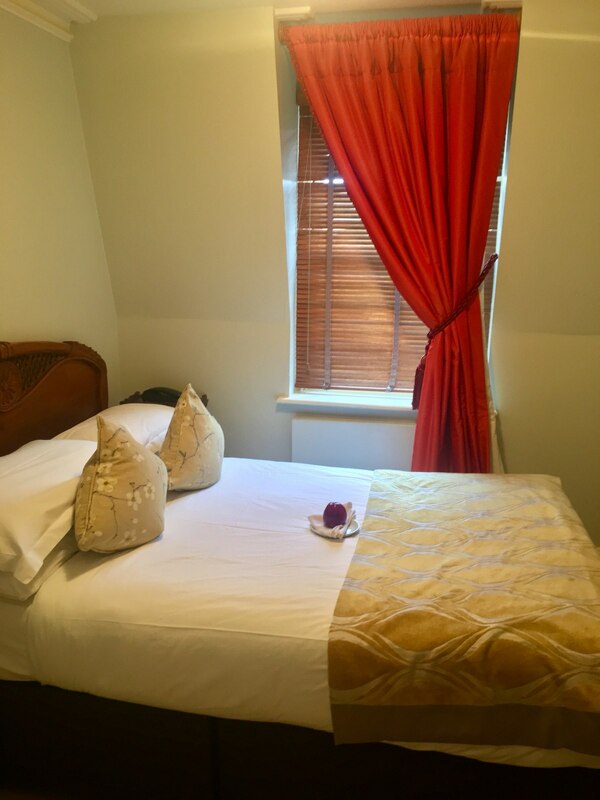 We are located just a 3-minute walk from Earls Court Exhibition Centre and Earl's Court London Underground Station. "Excellent breakfast. Plenty of tea/coffee when you wished. 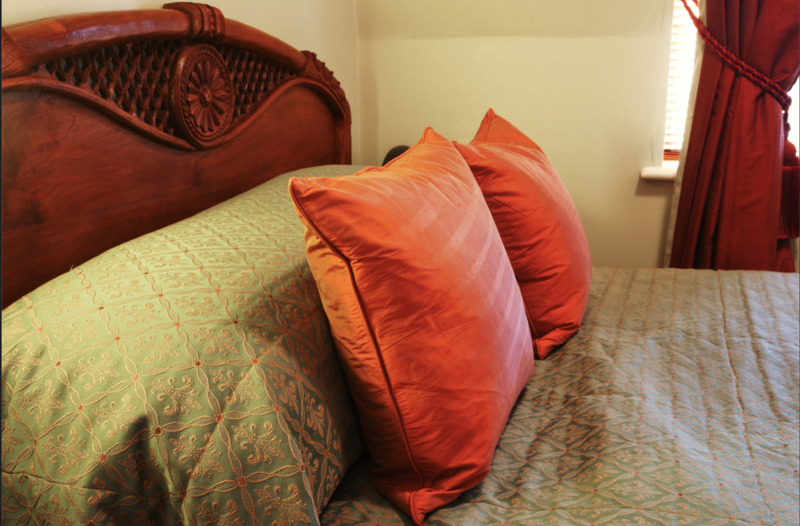 Bedroom although small, was well appointed."